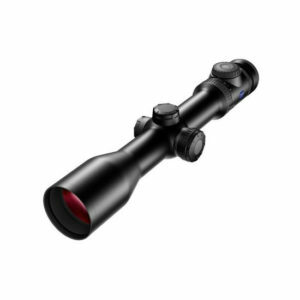 The illuminated Z8i 1-8×24 L rifle scope provides a remarkable field of view of 42.5 m (127.5 ft) with a 1x magnification, offering the best possible overview of the hunting action to ensure the right decision is made even in rapidly changing situations. 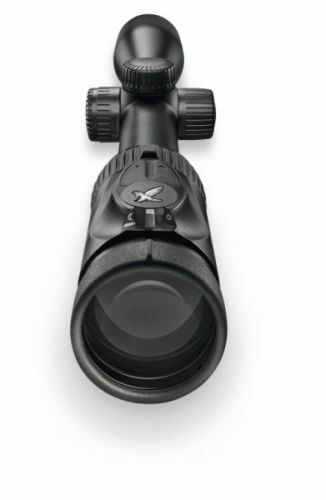 The Z8i 1-8×24 is also equipped with FLEXCHANGE, the switchable 4A-IF reticle. 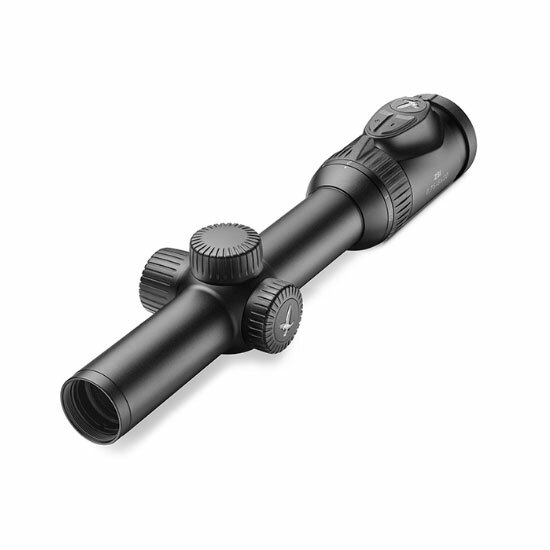 The challenge posed by driven hunting requires a powerful experts’ rifle scope like the Z8i 1-8×24. 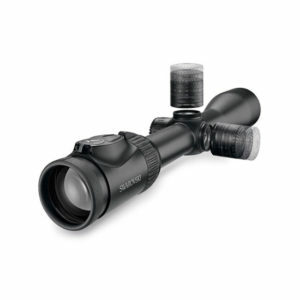 Its exceptional field of view enables you to maintain an overview all the time. 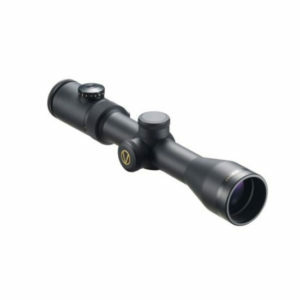 The perfect optical system offers excellent viewing comfort and ensures rapid target acquisition.